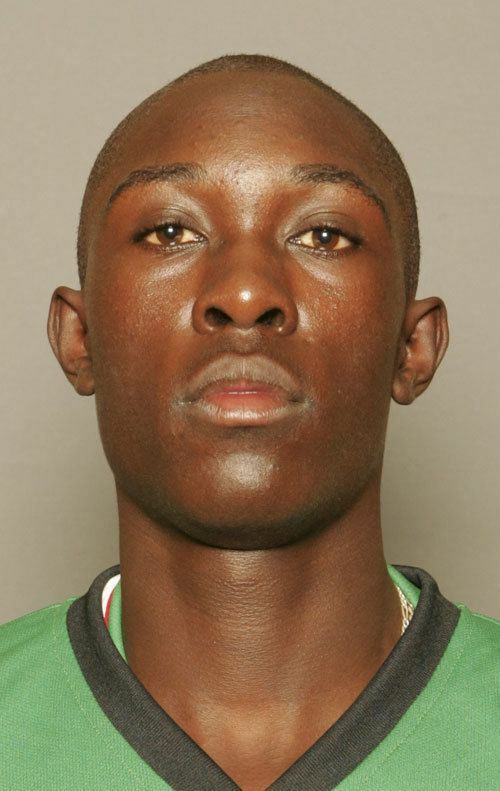 Alex Obanda Ouma (born 25 December 1987) is a international Kenyan cricketer who has played first class cricket for Kenya Select. 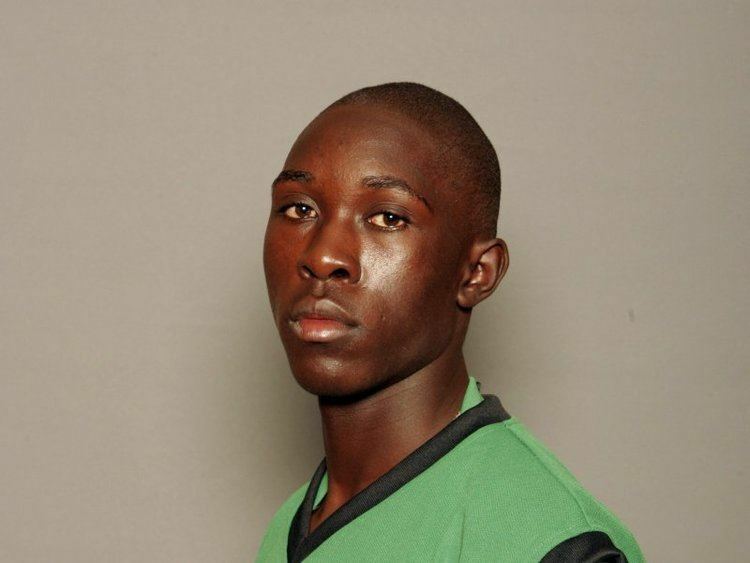 When the side participated in the Logan Cup in 2007, Obanda made his first class debut and had a good series, making 296 runs at 37.00. A right-handed batsman, he scored a century in their draw against Centrals at Kwekwe. Obanda was the only Kenyan player to take part in the 2011–12 Stanbic Bank 20 Series, representing the Southern Rocks He played two matches without scoring a run. The World Twenty20 Qualifier was held in March 2012. 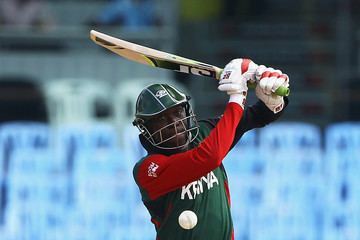 Kenya failed to qualify for the 2012 ICC World Twenty20 later than year, though Obanda scored 298 runs from 9 matches with two half-centuries and was Kenya's leading run-scorer in the tournament (seventh overall).